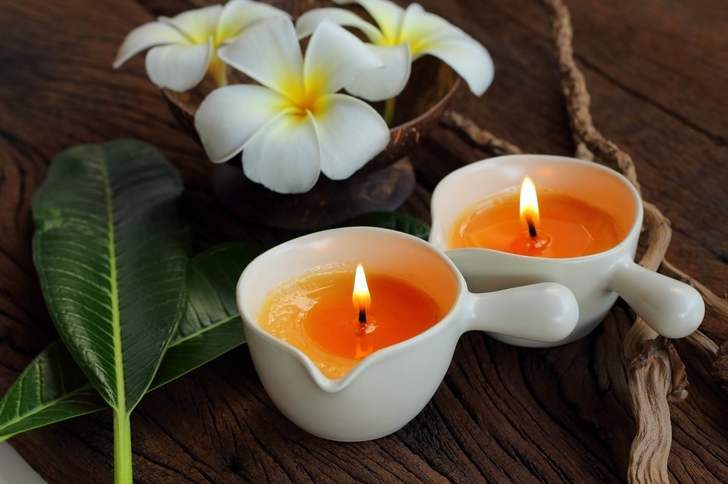 Thai Massage is thought to date back to over 2500 years ago, and founded by the legendary physician, Shivago Komarpaj and is one of the four branches of Thai medicine. It is reputedly based on a combination of influences from Indian, Chinese and Southeast Asian culture and tradition of medicine. Today, much of the traditional practices are retained to assure a relaxing and therapeutic experience. 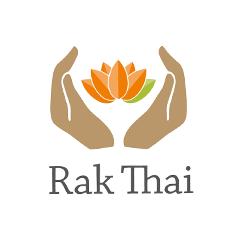 experience practicing traditional Thai massage"
The team of Unruean and Suree at RakThaiMassage have many years’ experience practicing traditional Thai massage. Both were formally trained in Bangkok, Thailand including the famous Wat Pho Traditional Medical school, the Tropical Thai Medical Institute and are certified in all authentic Thai Massage techniques. Moving to the UK, they have practised in London, and Unruean holds a VTCT Level 3 Certificate in Thai Massage (QCF) at Benjawan Thai Massage. At the start of your appointment we will conduct a ‘what to expect’ consultation and an initial Q&A. Based on the guidelines of the ‘Thai Massage Equalisation Certificate, Tropical Thai Medicine’, we will determine the optimum treatment based upon existing medical conditions and previous experience of massage of any type. Gift Vouchers are available. 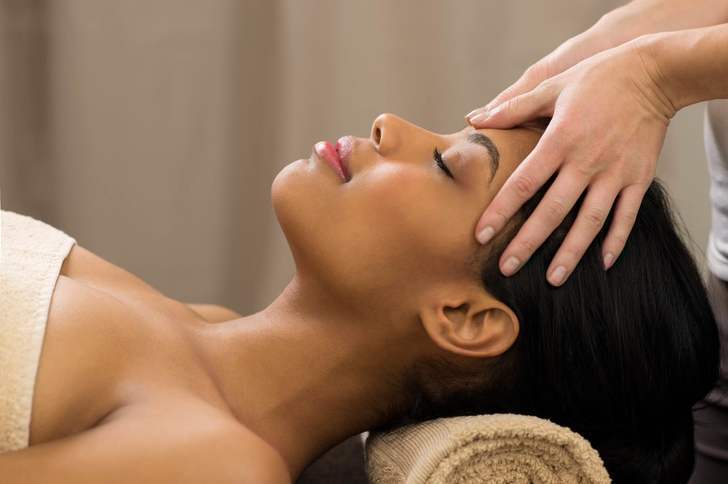 So why not treat a loved one, family or friends to one of our amazing massages.